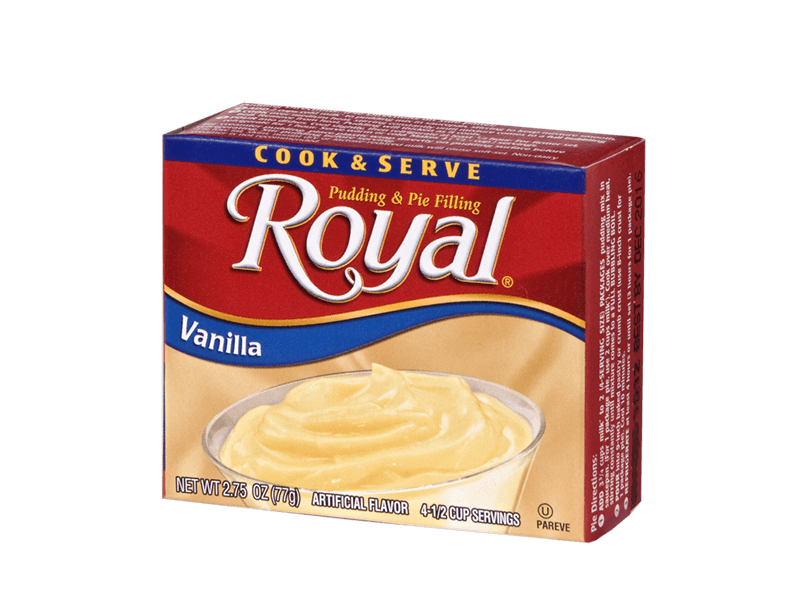 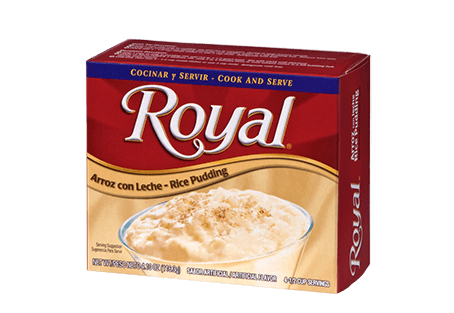 Dive into the pure richness of Royal Cooked Pudding in our creamy Vanilla flavor. 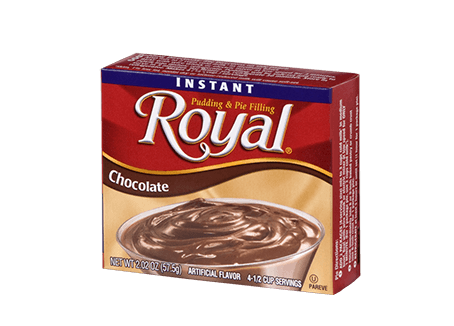 This truly euphoric dessert has never been so easy to make, or so easy to enjoy. 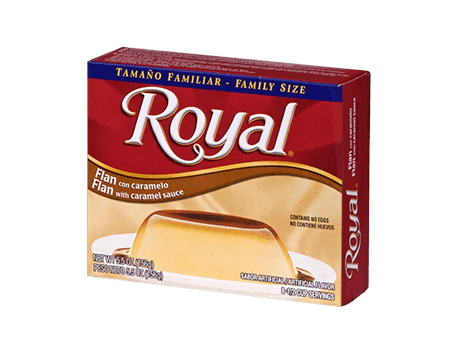 SUGAR, CORNSTARCH, SALT, CONTAINS LESS THAN 2% OF THE FOLLOWING: NATURAL AND ARTIFICIAL FLAVOR, CARRAGEENAN (TEXTURIZER), PARTIALLY HYDROGENATED SOYBEAN AND COTTONSEED OIL, YELLOW 5, YELLOW 6.